Welcome to South Plains College! We take pride in our students and our college and are pleased that you have chosen to begin your college career at SPC. We hope your college experience will be rewarding and that your association with SPC faculty, staff, and students will be enjoyable and enlightening. We believe that you are the most important person on our campus. SPC faculty and staff are here to serve your educational needs. 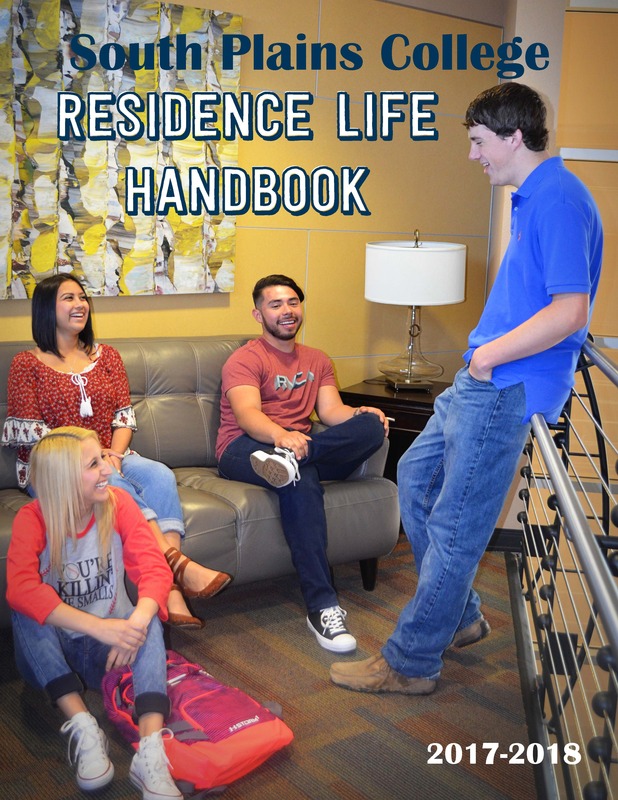 This Student Guide and Residence Life Handbook were designed by the Division of Student Affairs to help you find out more about South Plains College. It is intended to provide you essential facts about many aspects of college life. It contains important rules and procedures, academic and general information, details on student services, facilities, activities and organizations and academic and career services. 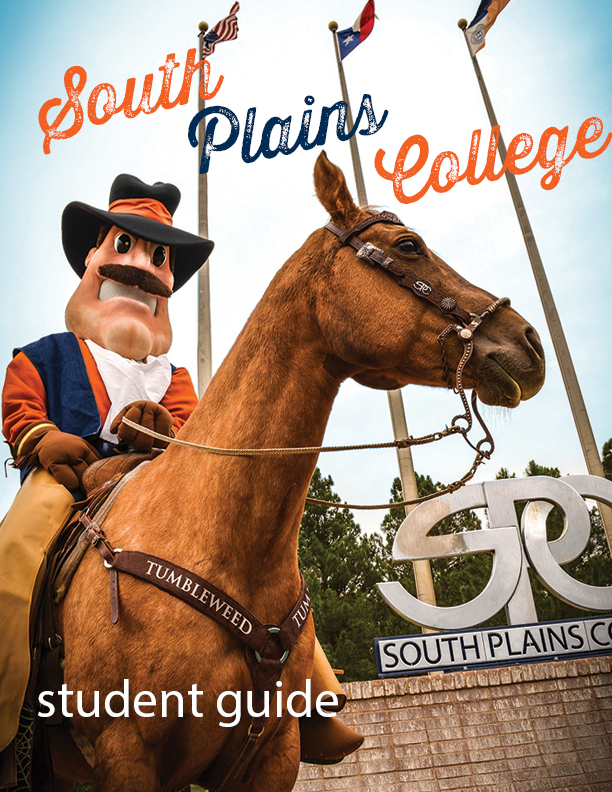 We encourage you to review this Student Guide and use it to learn more about how you can be successful at South Plains College. If you have questions or need additional information, please contact the Vice President for Student Affairs. The educational programs, degrees and certificates awarded by South Plains College are approved by the Texas Higher Education Coordinating Board. Institutional questions concerning accreditation or the educational program of the College should be directed to the Vice President for Academic Affairs at (806) 716-2208. 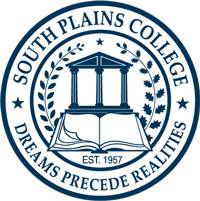 South Plains College strives to accommodate the individual needs of all students in order to enhance their opportunities for success in the context of a comprehensive community college setting. It is the policy of South Plains College to offer all educational and employment opportunities without regard to race, color, religion, national origin, gender, disability or age.